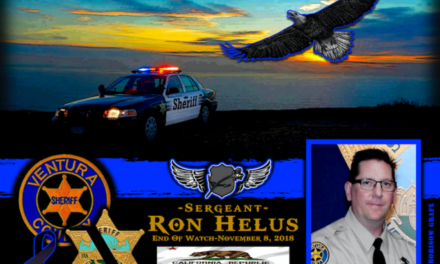 Sheriff Mark Reynolds of the Comal County Sheriff’s Department in Texas sadly reports the death of Deputy Sheriff Ray Horn. 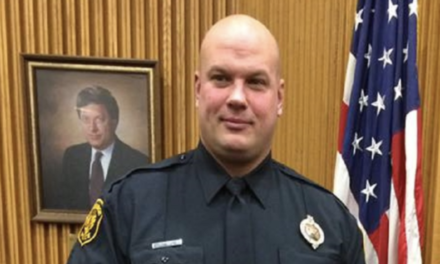 Deputy Horn, 44, died as a result of an emergency medical event while he was driving his patrol vehicle. 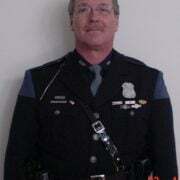 Horn had participated in his agency’s annual physical fitness testing program and was returning home following his evaluation. 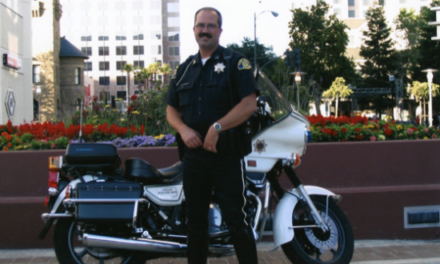 While Horn was driving his patrol unit home, he suffered a cardiac emergency and lost consciousness. His patrol vehicle then collided with two other vehicles. 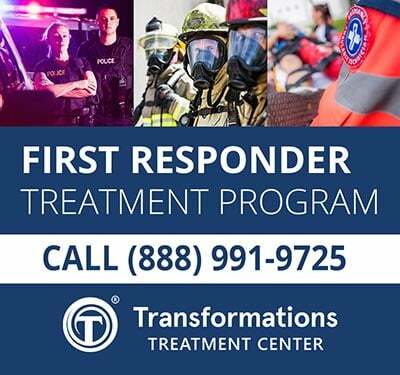 Emergency first responders rendered medical aid to Horn at the scene and he was transported to Baptist Emergency Hospital where continued advanced medical life support efforts to revive him were unsuccessful. 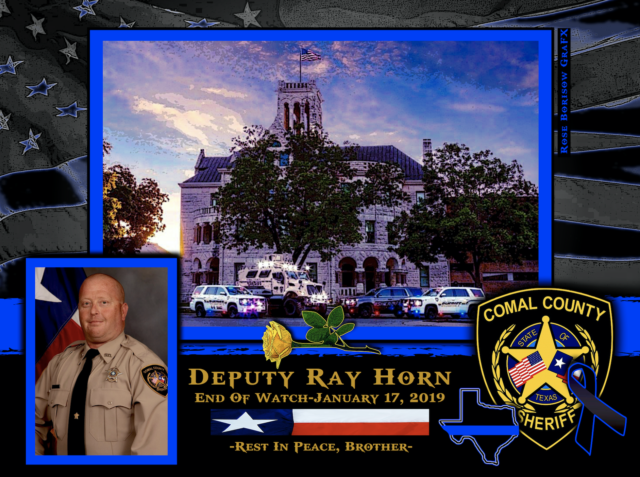 Ray Horn served the Comal County Sheriff’s Department for several years. 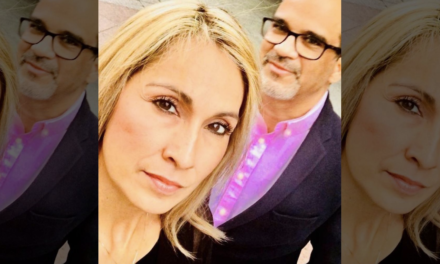 He is survived by his wife, sister and mother. 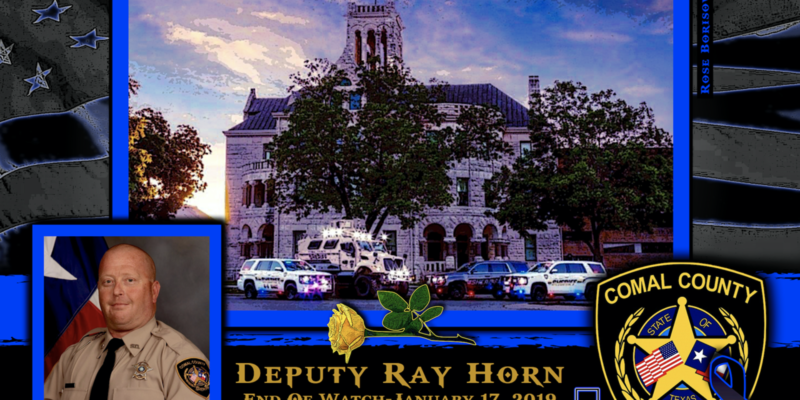 Deputy Sheriff Ray Horn is gone, but will never be forgotten. EOW: Thursday, January 17, 2019.